Do you need gift ideas for the gamer on your gift list? 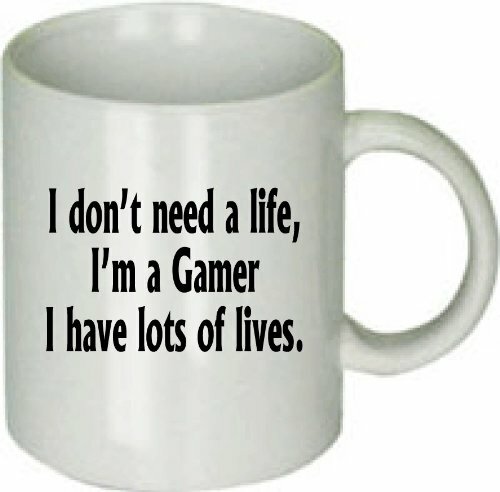 We found a huge selection of game related mugs when we were looking at Must Have Science Geek Mugs last week so we just had to do a fun mugs for gamers post too. 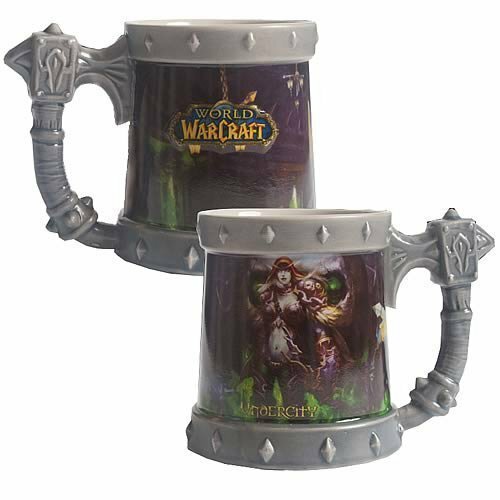 Your choice of mug for the gamer in your life will probably depend on what game they play the most but many gamers have been playing various games all their life so the classic game mugs will appeal to them too. 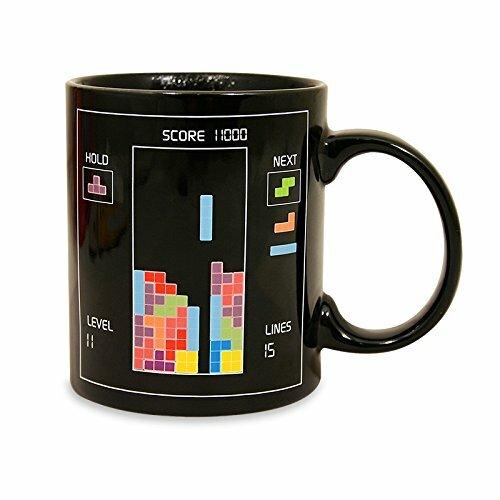 Here is a mix of game related mugs from this cool Tetris heat change mug to the long lived World of Warcraft (my game of choice!) 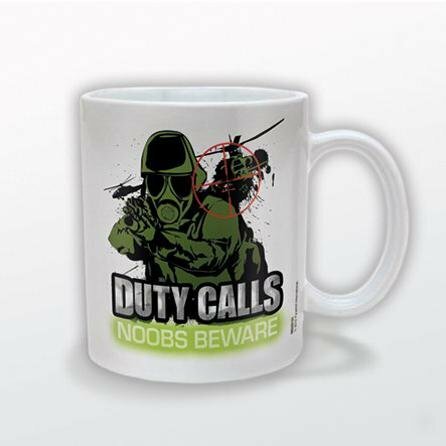 or even just a general ‘I’m a Gamer’ style of mug. 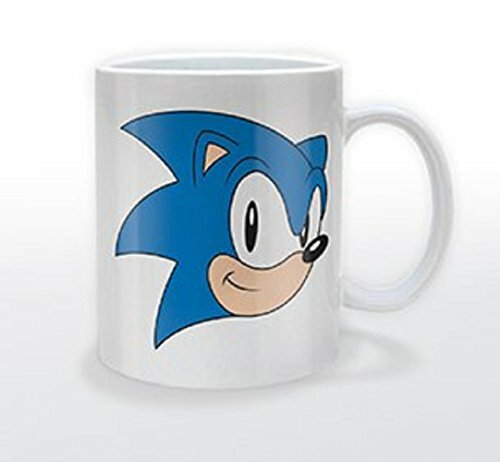 With classic games like Sonic the Hedgehog and Pacman being part of modern day culture, these stylish retro gaming mugs are sure to be a big hit with older gamers. We remember them so clearly as part of our childhoods, they can’t fail to bring a little smile every time we use them. 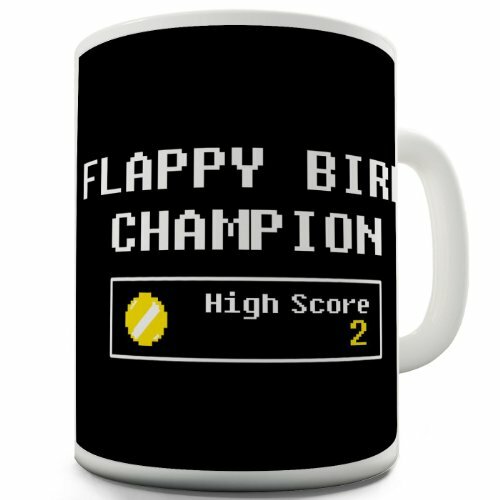 The Flappy Bird mug is so accurate too – I think my high score was a little higher than 2 though – a 10 maybe! 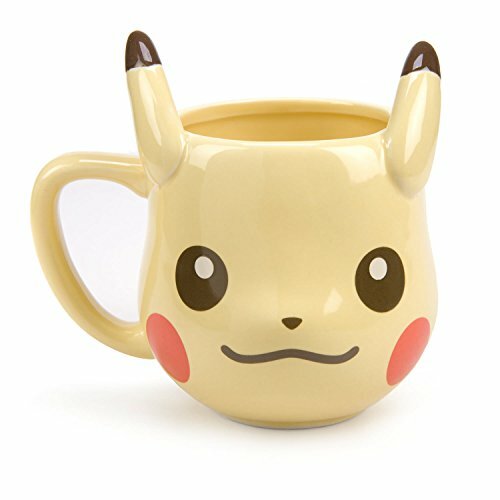 This cute Pikachu mug is both retro and modern at the same time. 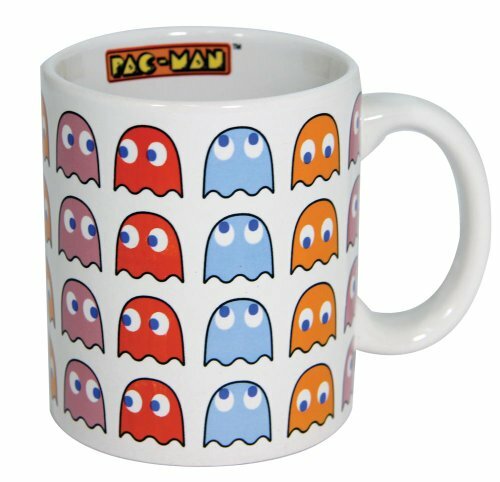 One of the most enduring games, Pokemon is still a very popular game and as you’d expect from a game with so many popular characters, there are loads of other Pokemon related mugs available too. I’ve never got into Minecraft but I know quite a few friends who have. 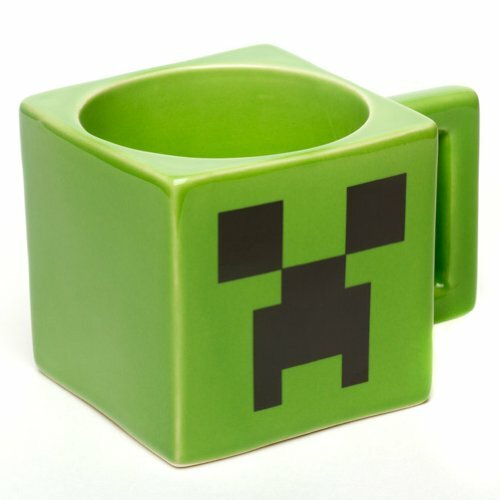 This Creeper mug would be a perfect stocking stuffer or secret santa gift for them. I think I’m going to need more cupboard space! 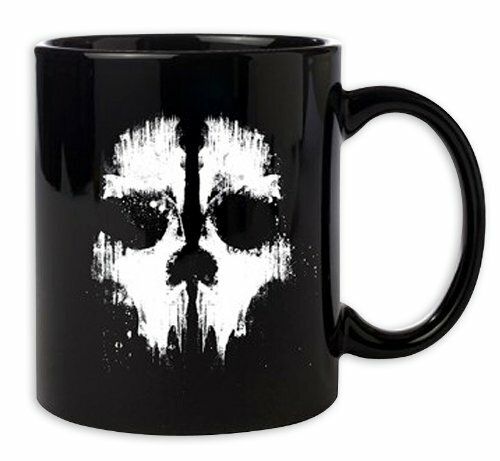 It’s so hard to decide which gaming mug to get, I may have to get a few. I spent hours of my youth playing both Pacman and Tetris and these days I play World of Warcraft so there’s three for my gift list straight away! 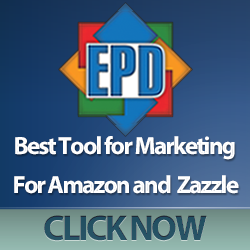 Do you have a favorite game? 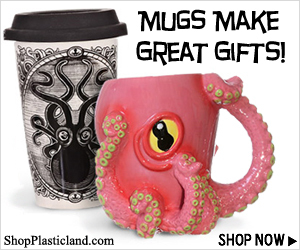 Let us know in the the comments, maybe we can find some great gift ideas for you this Christmas.